This Short Sale Is APPROVED BY LIEN HOLDER FOR $41000. Ready by buyer! Look no further, this clean and neat beauty is exactly what you want!! Freshly painted throughout. Level neatly landscaped corner lot. All brick maintenance free. Bright, cheerful updated step saver kitchen, granite countertop 2017, DW 2015. Ceramic tile floors in DR and kitchen. 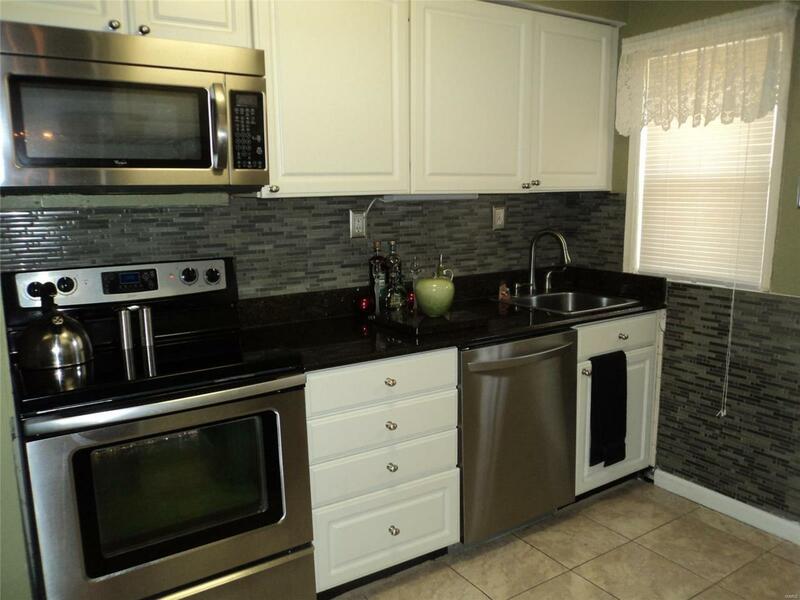 Spacious Liv Room, Updated bathroom 2014, newer ceramic splash tile & floors. 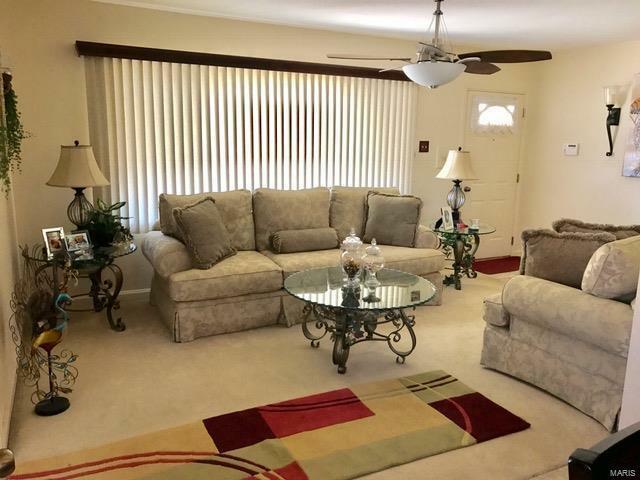 Beautiful hardwood floors under carpets & exposed in bedrooms. Den is well lighted w/front and back windows, brick wall and striking knotty pine ceiling. Insulated tilt windows. Six panel doors. Five inch baseboards. Covered 22X9 patio, ideal for BBQ, gatherings and lounging. Attached garage. Recreation room in partially finished lower level. Quiet tree lined street displaying a sense of community. Street lights. 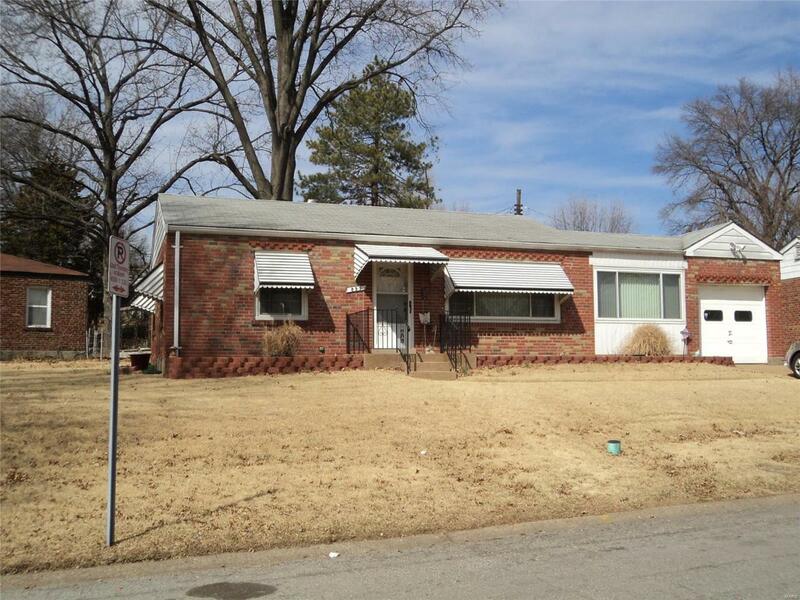 Close to parks & shopping & convenient to downtown and Interstates. 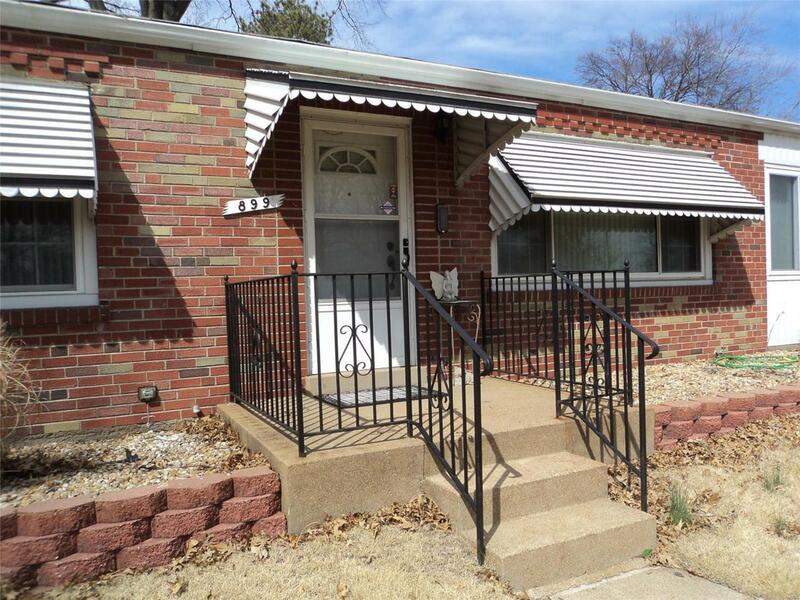 No Repairs, Warranties, Disclosures, Inspections by Seller, Sold In As Is Condition! Listing provided courtesy of West County Realty, Llc. Listing information © 2019 Mid America Regional Information Systems, Inc.